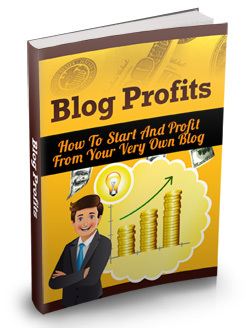 There are many online tools that sophisticated marketers use to make huge profits these days. Paid and organic search optimization. Affiliate marketing programs. And extremely complex websites powered by HTML, CSS, PHP and an alphabet soup of other sophisticated coding languages. But for the average person interested in using the Internet to make money, it can all seem extremely confusing. In fact, sifting through all of the online marketing tools one might use can be downright overwhelming. Many of these tools really are too complicated for the everyday person to simply log onto a computer, take some initial steps, and then start making money. Is there any hope? Are there any tools out there that the average person can use to earn significant wealth online, while doing the thing they love most? Amidst all of the complexities of online marketing today, there is one beacon of hope for the everyday user—for ordinary people just like YOU who want to earn money over the Internet.